It's cold outside but you still want to go camping. Why not? 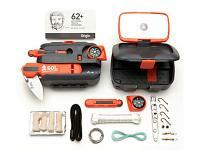 The SOL Origin™ redefines the survival kit from the ground up. Whoever said “safety first” never went camping. Blame it on the food we consume or the general decay (pun intended) of health Today, but people have bad teeth. 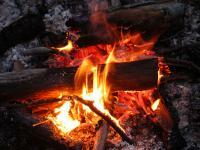 Knowing more about camping, you can really curl up and also have fun when you head out into nature. Spring is only a few weeks away – are you headed into the great outdoors? Plan ahead, be ready and well equipped, and this Camping and Hiking season promises a lot of fun and adventure! Anytime that you are fishing with Powerbait a trout bait press should be employed.